WB BOW 6-9 mo. Greater Fredericksburg Kennel Club Judge Kathy Forbes 3 points! 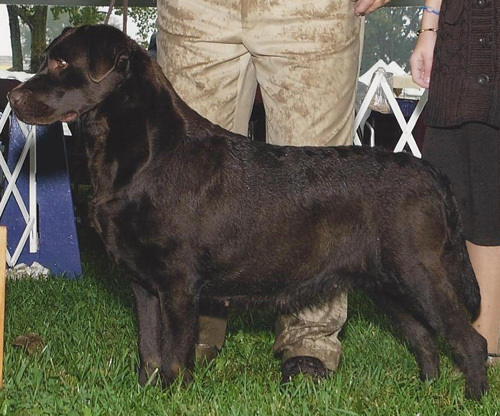 WB BBE Elmira Kennel Club Judge Anna Savory Bolus 3 points!